Walking is not only good for your body, but it has some benefits for our mother earth as well. 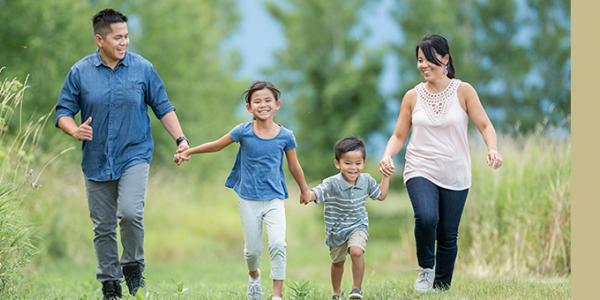 You can make walking a family tradition, a quick getaway for just you, or even turn it into a nice little workout. Learn more about taking care of yourself and your planet in this great article below.